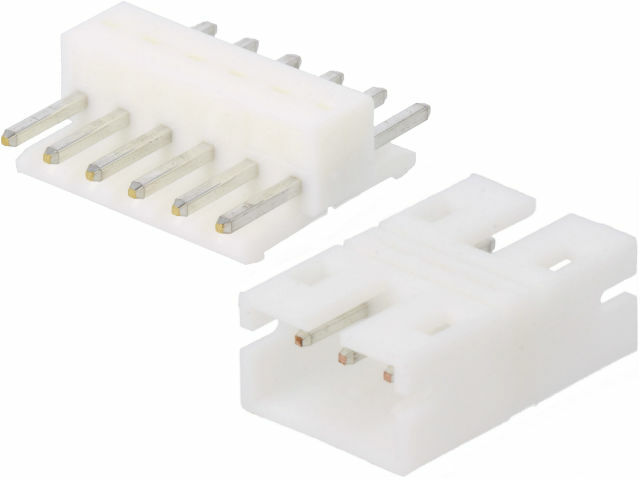 Couplers for popular connectors by JST are a new addition to TME's offer. They are the PH, VH, XH, and EH series couplers. They enable connecting two plugs from the same series. Available in versions ranging from 2 pins to 8 pins.